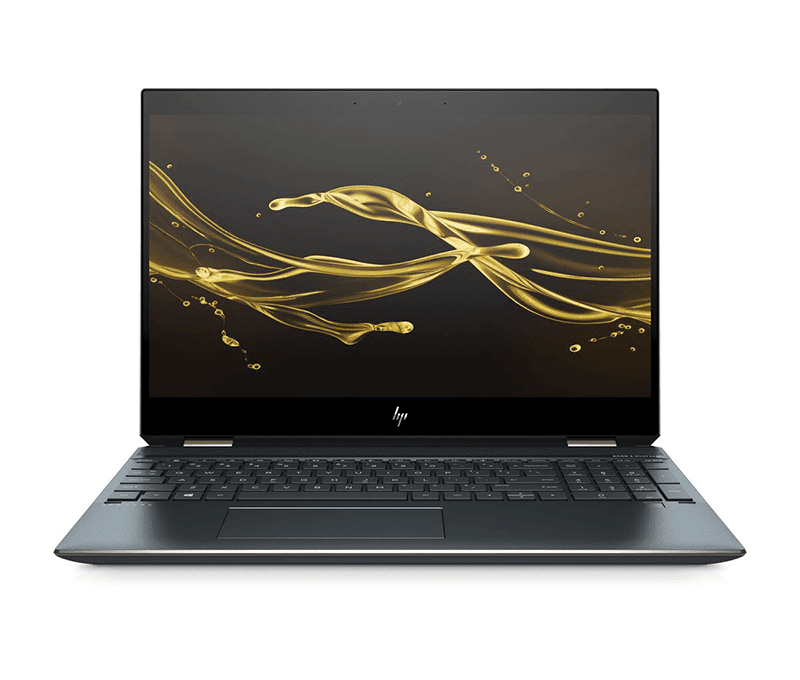 HP released the Spectre x360 laptop, the first 15-inch laptop in the world with an AMOLED screen. Laptops with AMOLED screens are rare in case you do not know. 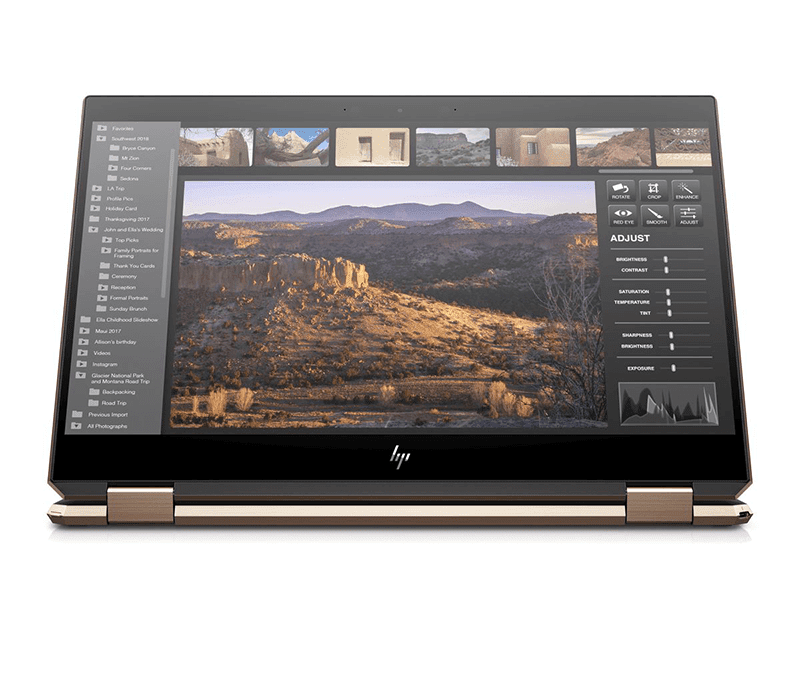 The new HP Spectre x360 is one of them. It has a 15-inch AMOLED screen with HDR support. The laptop delivers 33 percent more colors than sRGB and has 100,000:1 contrast ratio. It also has very slim bezels. 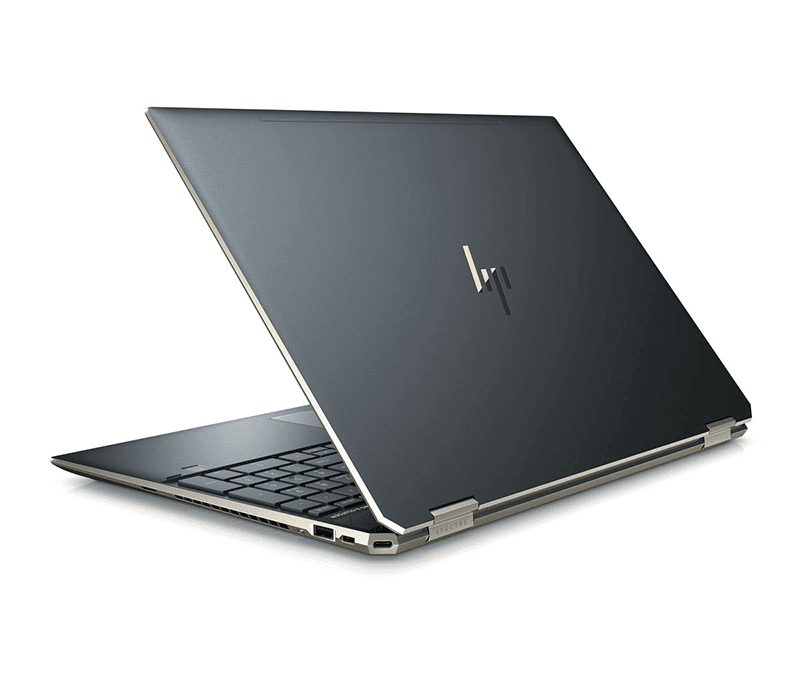 HP Spectre x360 also has a dual-chamfered design that is easy to open. Like before, it can be flipped to 360 degrees. It comes with laptop, tablet, and tent mode. This laptop also has the latest 8th Gen Intel Core i7 processor, NVIDIA or AMD graphics, 16GB RAM, and 512GB PCIe SSD storage. In addition, it also has a privacy kill switch on the web. HP hasn't provided the estimated battery life of this device yet. But, the current Spectre x360 15 models has up to 16 hours of battery the. Since it has an AMOLED screen, we can expect its battery life to be longer. HP expects to ship this new laptop in March. There's no word on the price yet.